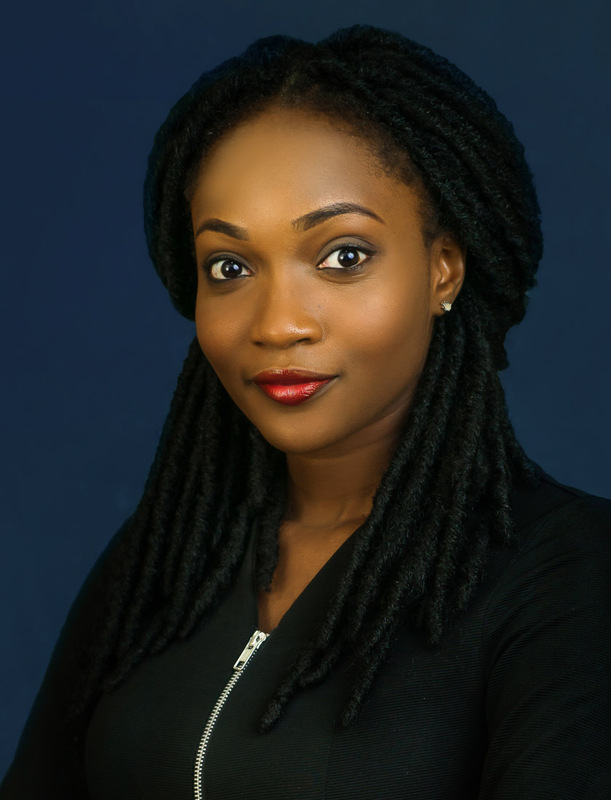 Nneoma is a focused and driven lawyer who constantly strives to deepen her knowledge of the law. She is also a goal oriented team player and is able to work under pressure. Her areas of interest include, but are not limited to corporate and commercial law.